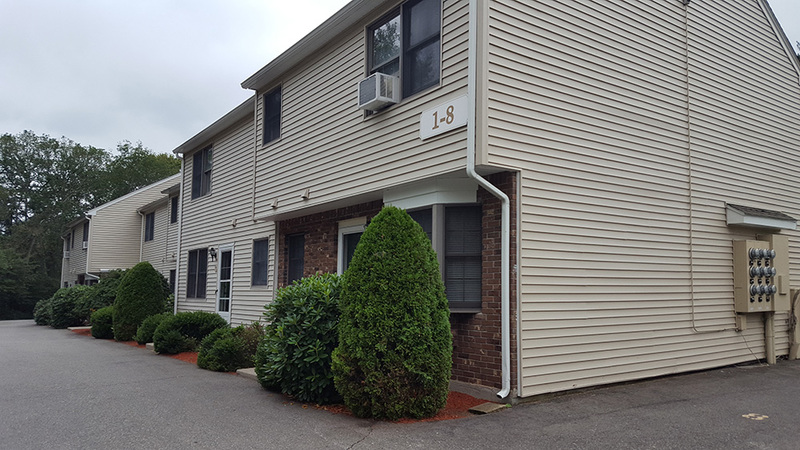 Springfield, MA The Community Preservation Corp. (CPC), a leading nonprofit affordable housing and community revitalization finance company, closed $25.4 million in conventional Freddie Mac financing for a portfolio of properties located in Western Mass. The new loans were used to refinance the existing debt on four multifamily buildings, with each carrying a 10-year term with three years of interest-only payments and 30-year amortization at a rate of 3.98%. “Over our more than 40 years of community lending, CPC has been committed to providing products that serve a diverse range of capital needs for multifamily owners and purchasers of all sizes. Whether it’s for acquisition, refi, or rehab - Freddie Mac’s suite of products provides the flexibility and terms that our borrowers are looking for,” said Nicholas Petragnani, senior vice president and regional director at CPC. • Coachlight Village which closed on a $5.8 million conventional loan, consists of four, two-story buildings on 5.2 acres in Agawam. • Security Manor which closed on a $4 million conventional loan, is a four-story brick building located in Westfield. • Van Deene Manor which closed on a $7.2 million conventional loan, is a garden apartment complex on a 4.9-acre site located in West Springfield. • Sturbridge Meadows which closed on an $8.4 million conventional loan, consists of two properties located approximately a quarter-mile from each other on the same street. 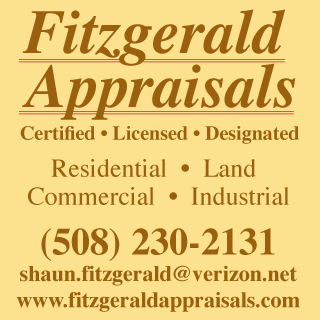 The properties are located in Sturbridge. CPC continues to expand its agency lending platform, a one-stop-shop that provides borrowers with a team of experts that have deep experience in Freddie Mac and Federal Housing Administration lending products. From originations to underwriting and facilitating the deal flow through closing, CPC provides a team solely dedicated to facilitating the agency lending process. CPC is dedicated to bringing flexible capital to owners of multi-family buildings in underserved and growing communities. The company has leveraged its more than four decades of community revitalization experience and strategic relationships with government partners to provide a suite of loan products uniquely tailored to fit the needs of building owners, large and small. CPC is a long-time Freddie Mac Seller/Servicer and offers a range of competitively priced, reliable mortgage products for the acquisition and refinance of multifamily properties. This includes Freddie Mac’s conventional financing with loans ranging from $5 million to $100 million with 5- to 10-year terms, and Small Balance Loan product which helps to close that gap in the market for flexible financing for small buildings by offering loans from $1 million up to $7.5 million with flexible terms, prepayment options, competitive low rates, and streamlined pricing, underwriting, closing, and funding process. Established in 1974, CPC is a nonprofit affordable housing and community revitalization finance company that believes housing is central to transforming underserved neighborhoods into thriving and vibrant communities. The company has leveraged approximately $10 billion in private and public investment to finance more than 185,000 units of housing. CPC’s work with its partners has helped revitalize countless neighborhoods and provided quality housing for families, senior citizens, and individuals with disabilities.